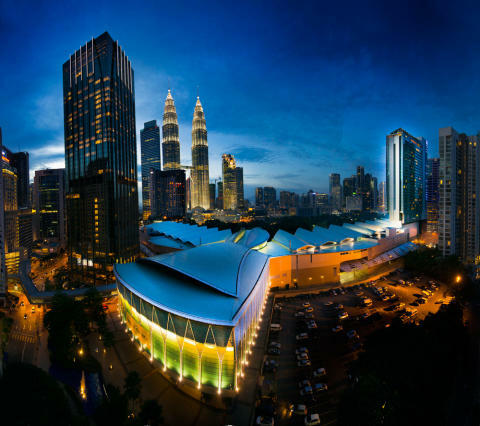 Kuala Lumpur Convention Centre (the Centre) has been acknowledged as the best conference facility in Asia Pacific, after taking the Best Conference Venue at the inaugural Asia Pacific MICE Awards 2015. CEO Alan Pryor tells eventv's Mark Laudi what he believes clinched it. Click on this link to watch the full interview.